Mild steel plates have many applications and is available in 2000x1000mm, 2500x1250mm & 3000x1500mm from stock. Thickness ranges from 3mm up to 12mm at our Bristol premises other thickness available to order. 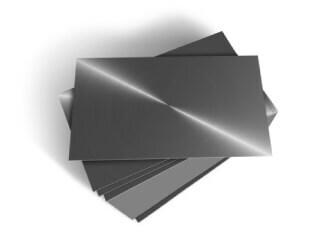 Mild steel can be bent using a press brake and can even be perforated. . Sheet metal is extremely durable and strong and mild steel is no exception. Due to the fact that mild steel plates have many applications and a huge scope for customisation, they are often utilised around many construction sites and workshops.